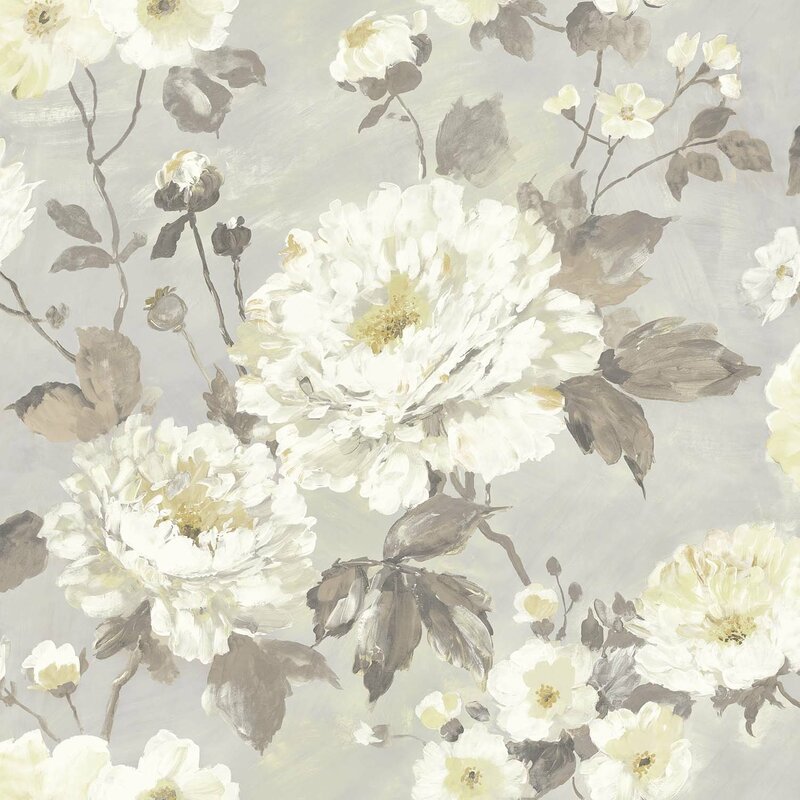 The Margerite floral wallpaper is based on the beautiful English rose. 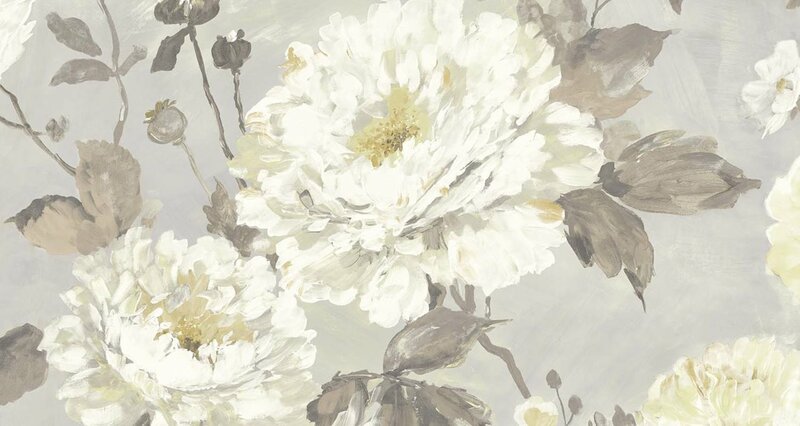 These roses are a cross between old historical roses and more modern ones. 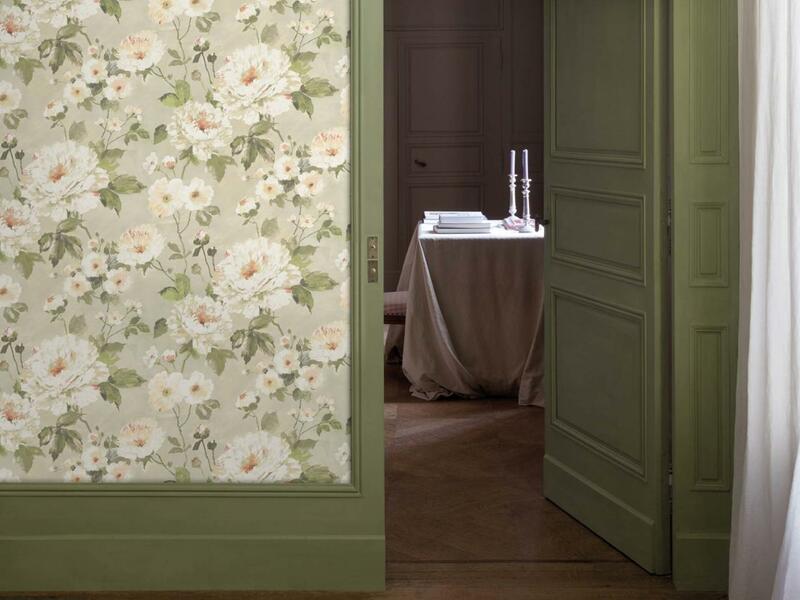 The classic flower is presented on a modern stucco base.